New TABS are uploaded each month. Don’t see the song you are looking for? 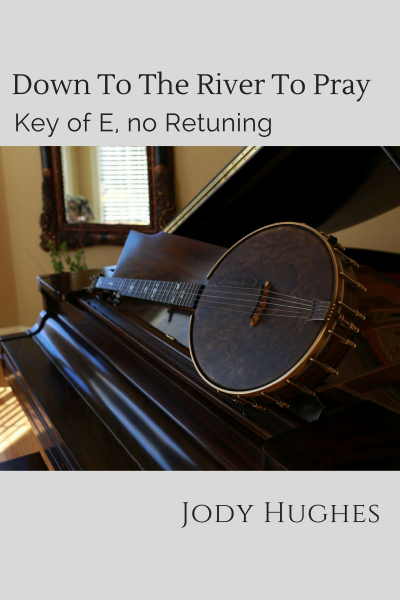 Contact me for a quote, I’ll transcribe your favorite break or create a break in a different key if you need it. Instructions-After a TAB is purchased you get an email with a link to the TAB. Please download as soon as you can; the link does have an expiration date. 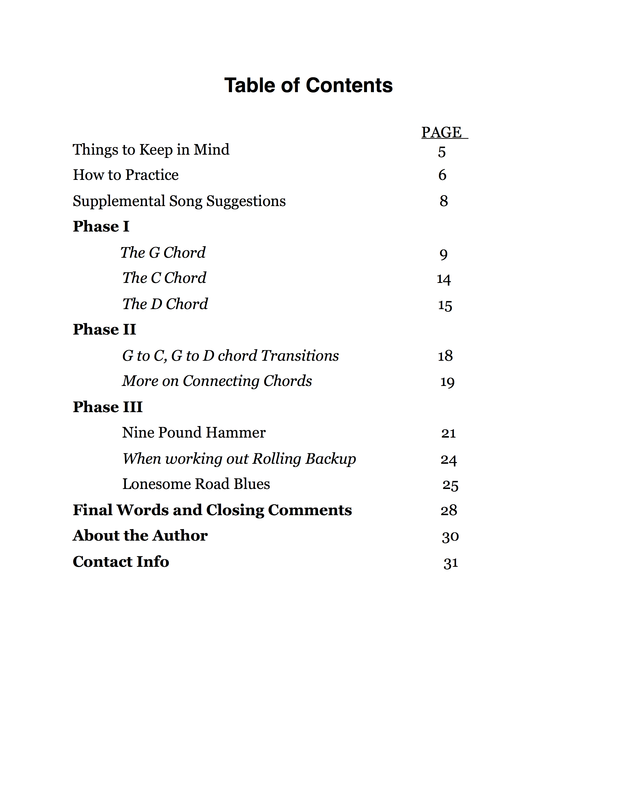 The TAB section is divided into the sections-Classics and Standards, Gospel, Fiddle Tunes, Originals, and Old Time. VIDEOS and E-BOOKS are located below the TABS. Some TABS have instructional VIDEOS available, I’m adding a new video each month. 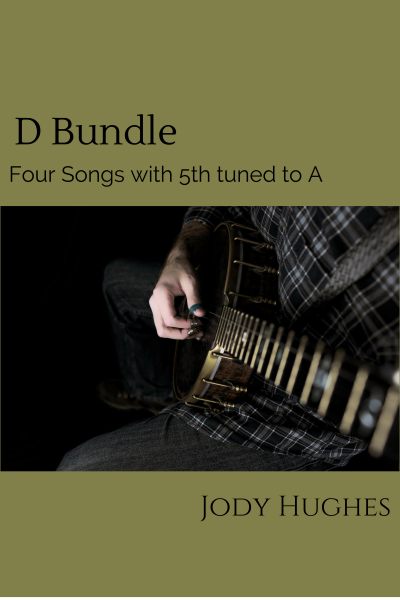 With this Banjo TAB Bundle you get 4 songs in the key of D major or D minor, 5th string tuned to A. Songs included-"Shady Grove", "Midnight Special", "Rubber Dolly", and "Angeline The Baker." 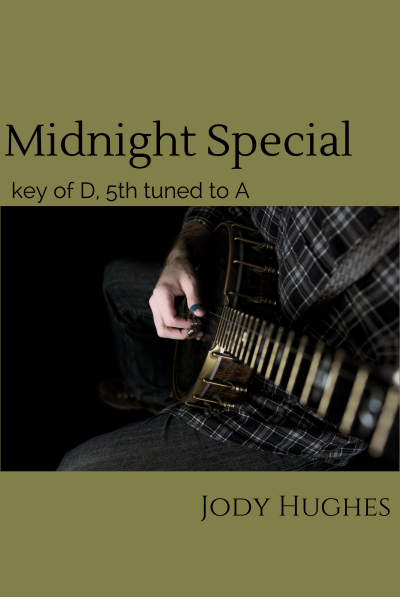 Banjo TAB of "Midnight Special" in the key of D, 5th string tuned to A. Made famous by Creedence Clearwater Revival and Leadbelly. This Banjo TAB of "Nine Pound Hammer" is an Easy TAB version. It is based more off the earlier old-time versions than the bluegrass version. Key of G.
Banjo TAB of "Joshua Fit the Battle of Jericho" in the key of D minor. It is a solo chordal arrangement style with a few basslines. Intermediate+ students. Banjo TAB of "Old Time Religion" contains two variations, key of G. One roll-based one and an intermediate+ solo chordal based one. Melody notes are highlighted in yellow. Banjo TAB of "Big Sciota," single-string and melodic-style technique. Intermediate+ arrangement. This Banjo TAB of "Forked Deer" is in the key of D with the 5th string tuned to A. It is an advanced version that uses lots of melodic-style techniques. It is sure to be a challenge. This Banjo TAB of "Bill Cheatum" is a Two-finger Easy Beginner TAB. Not three-finger style. This Banjo TAB of "Angeline The Baker" is in the key of D, 5th string tuned to A. This is an Easy Beginner TAB version. 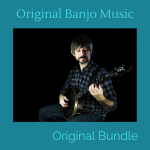 A Banjo TAB bundle of three of my original songs plus two mp3s. "Falling Glass", "Simple Needs", and "Inevitable." This also contains the mp3's for Simple Needs and Inevitable. This Banjo TAB to my original piece "Falling Glass" is the first time through only, aka the melody. It is for the intermediate student. It is written in G mixolydian. Banjo TAB of my original piece "Simple Needs," key of D, 5th string tuned to A. First break only, aka the melody. 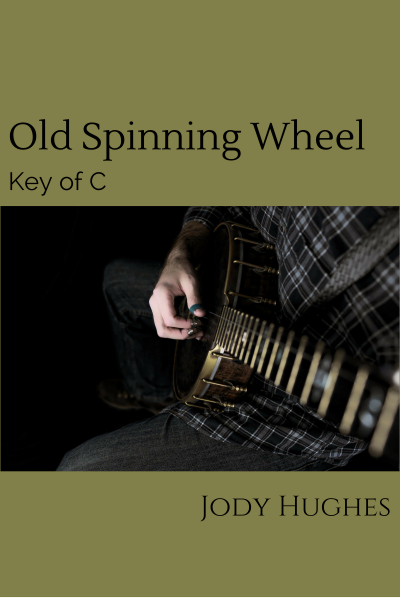 Written because I wanted to write something simple; the first part is largely playable with just two-fingers. 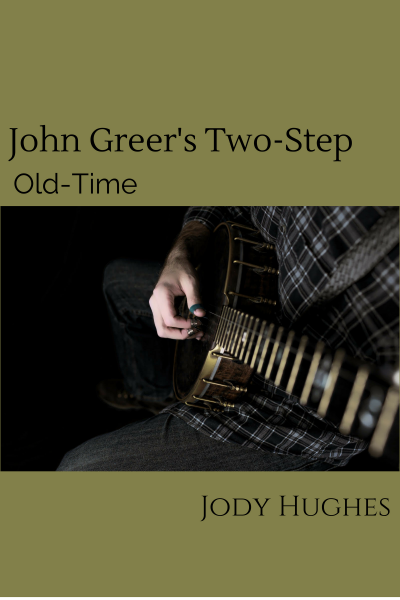 Banjo TAB of "John Greer's Two-step" is largely adapted from Hobart Smith's version. 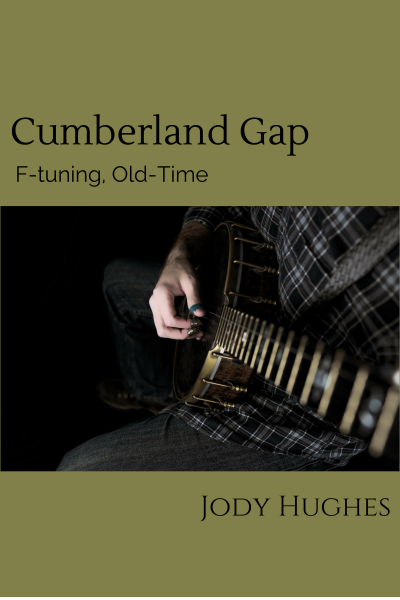 This Banjo TAB of "Cumberland Gap" is in F Tuning (FDGCD). 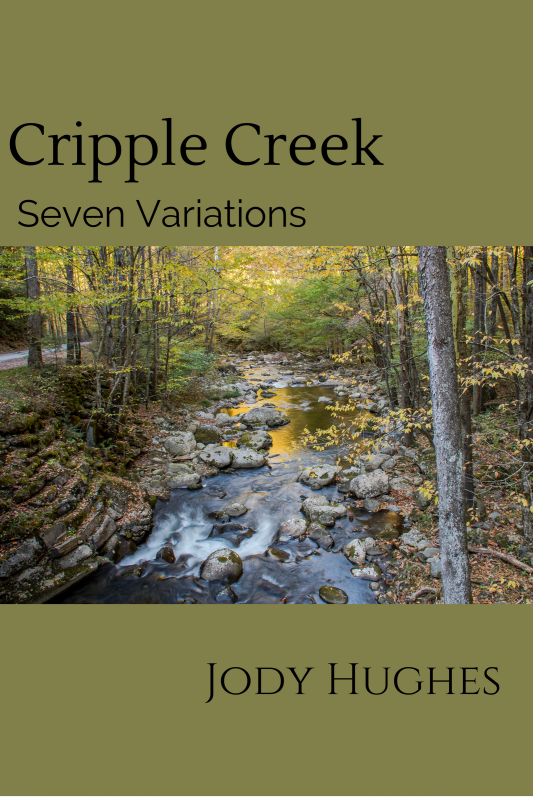 I largely adapted the first variation from Morgan Sexton's version, the second variation is my own. Not difficult to play. My online teaching courses are hosted at Teachable.com; the link is below. I currently have four courses up. Please check it out. Over the course of the next year I plan to add a new course each month. You can pay by the course or get them all for $30/month. “Mystery Song” with given chords, testing your ability to apply what you learned, backup track included. In April I will release my second Ebook entitled “Gospel Banjo:Hymns and Inspirational Music.” This book is geared for the intermediate player and those who want to play arrangements that sound good solo. Many chords/basslines/etc are used. The ten songs included are: Come Thou Fount, Shall We Gather at the River, Old Time Religion, Nothing but the Blood, Leaning on the Everlasting Arms, and more. Please sign up on my front page to be notified as soon as it’s available.